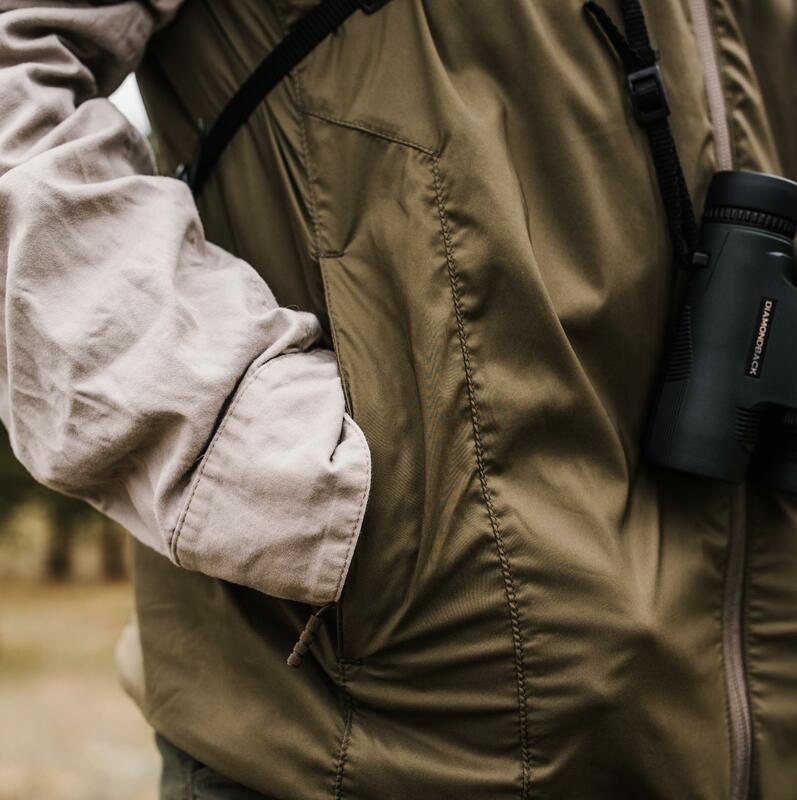 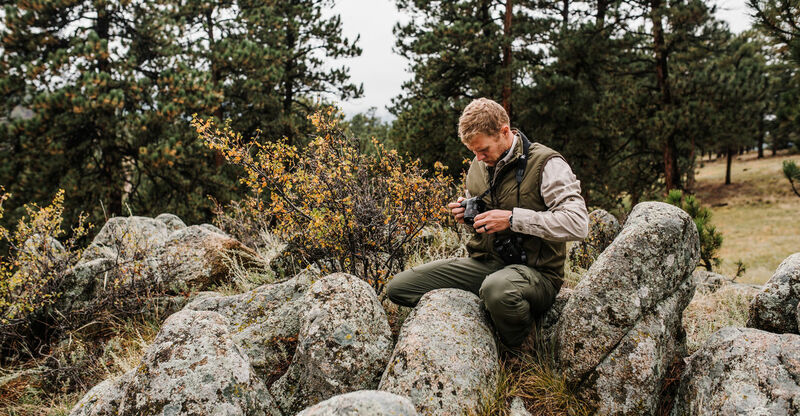 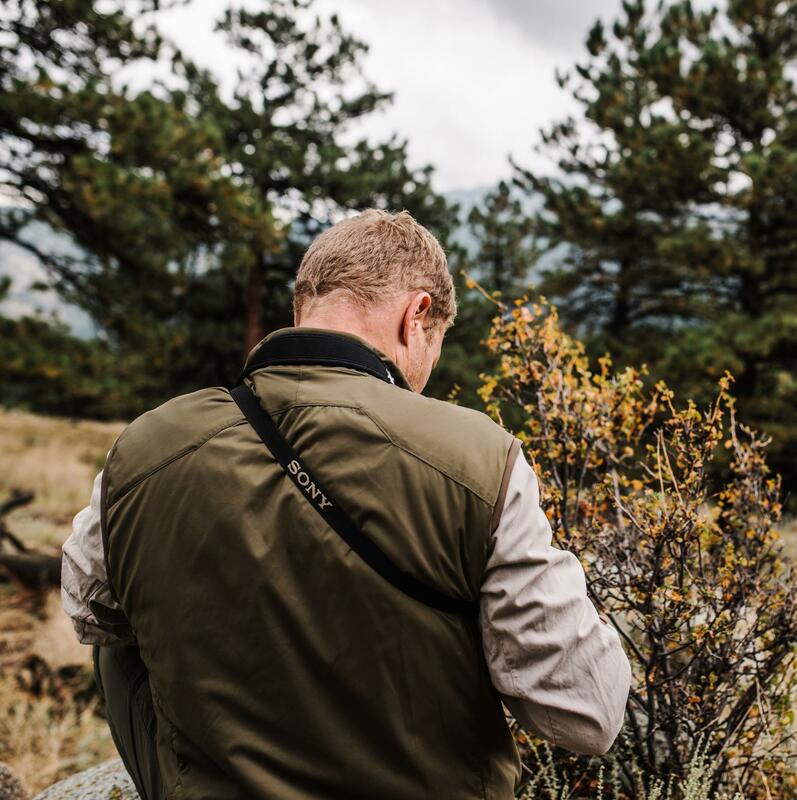 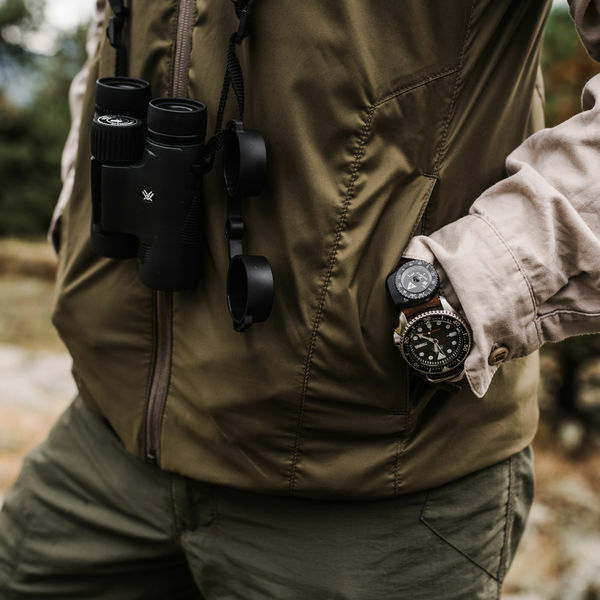 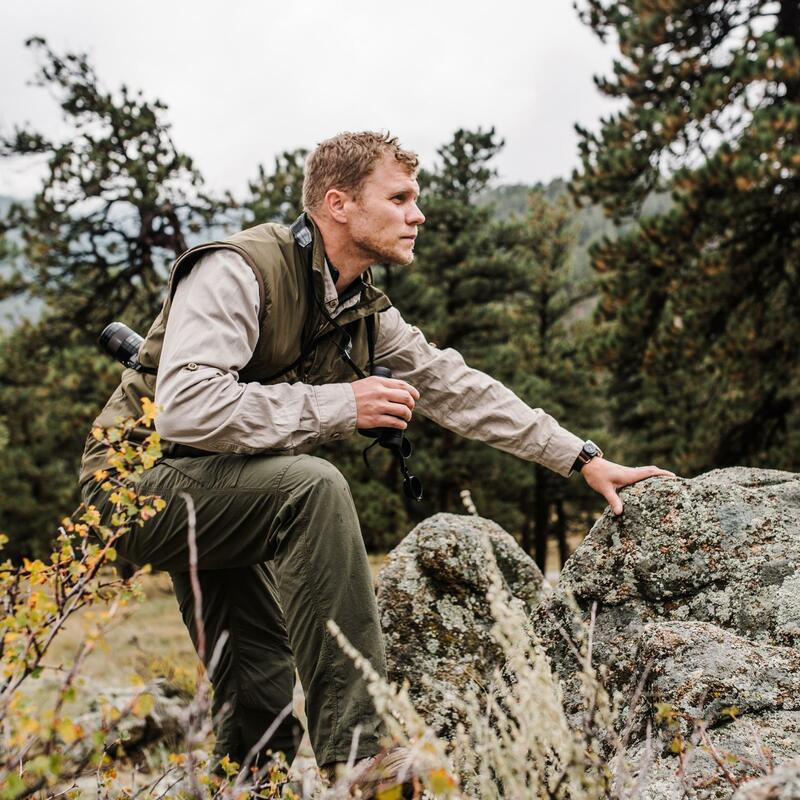 Designed to perform on the move, our Equilibrium series utilizes Polartec’s revolutionary Alpha material and Schoeller’s advanced 3XDRY technology to insulate during rest and dynamic activity. 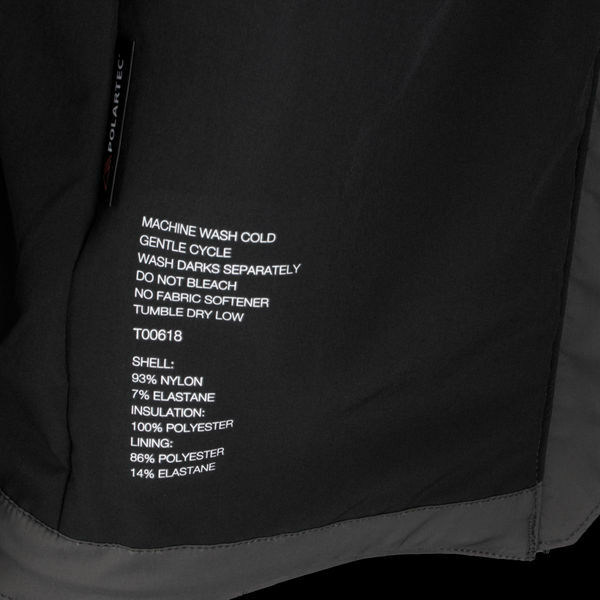 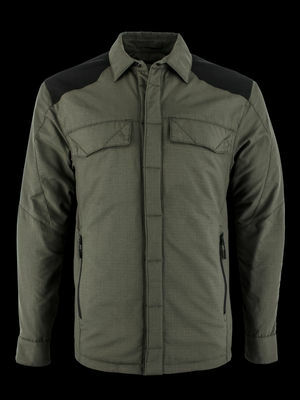 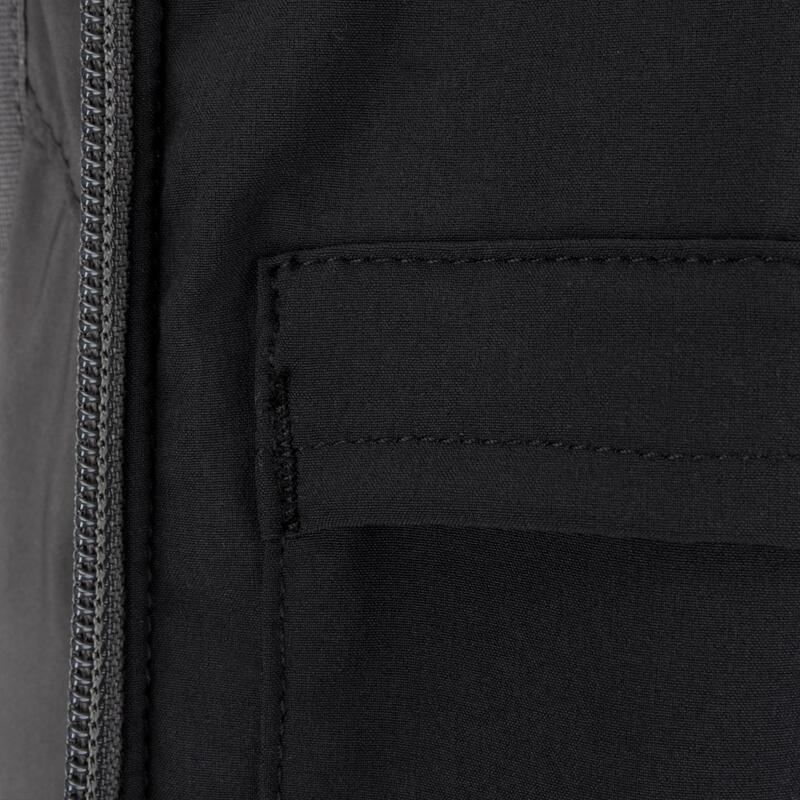 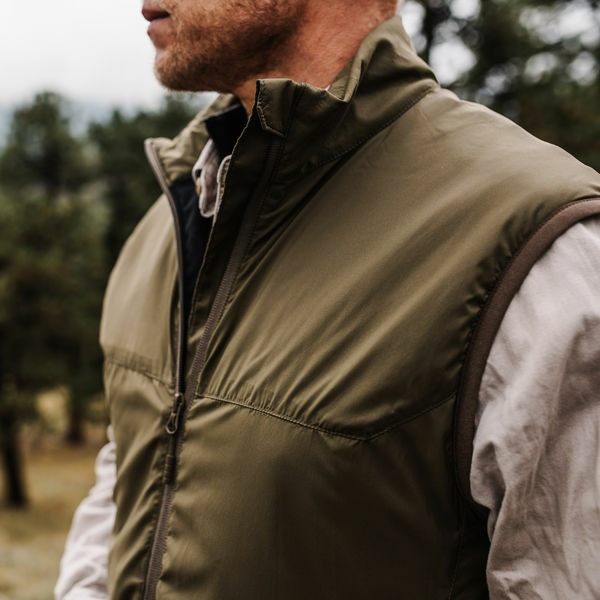 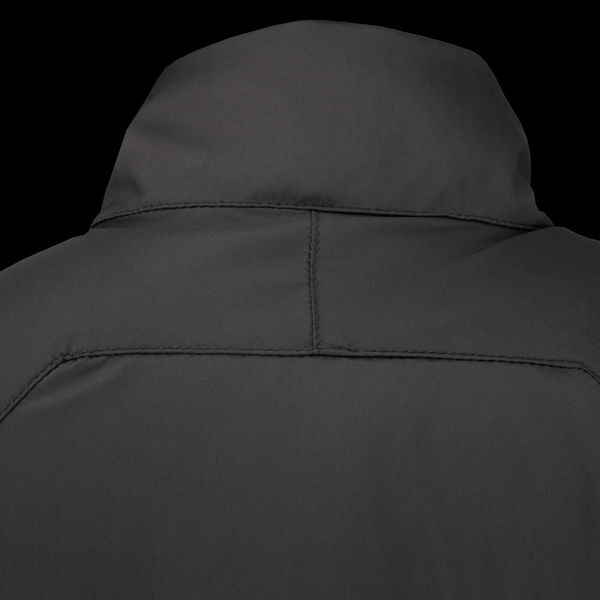 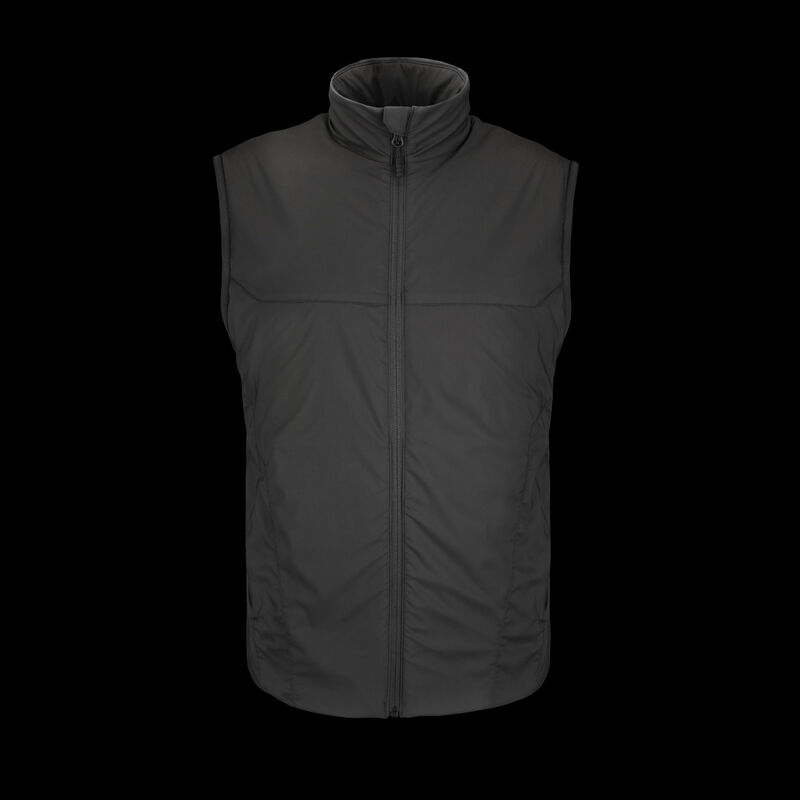 Exceptionable breathability allows the user to leave the Equilibrium on during both activity and rest, leaving behind the old pattern of frequent donning and doffing of layers and equipment that has plagued variable-weather missions in the past. 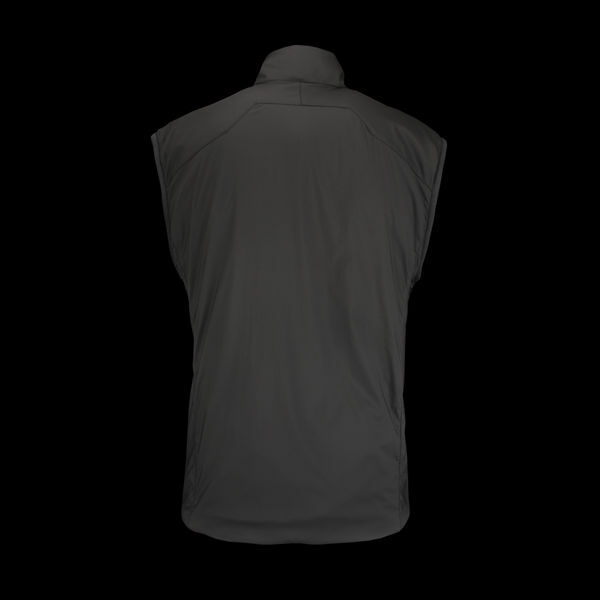 Lightweight and compressible, the Equilibrium stores easily when not in use. 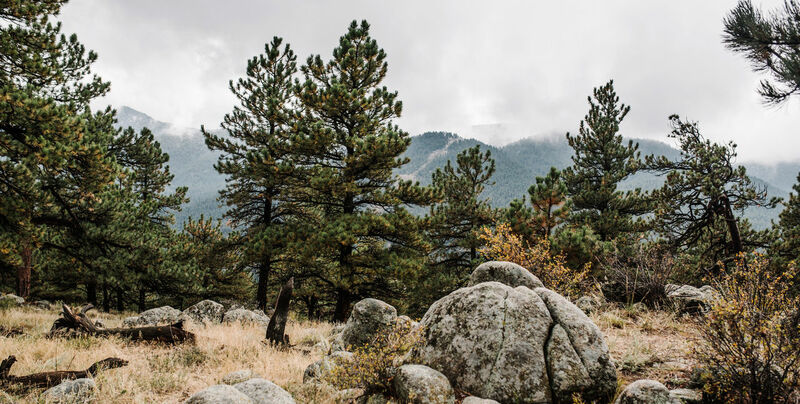 Improving your ability to thermoregulate in austere environments with changing weather patterns, the Equilibrium changes the paradigm of insulating layers. 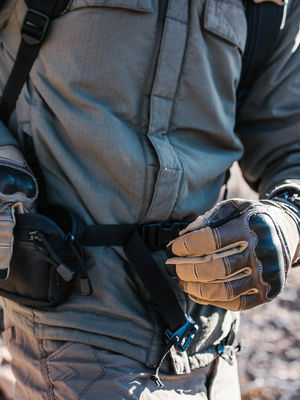 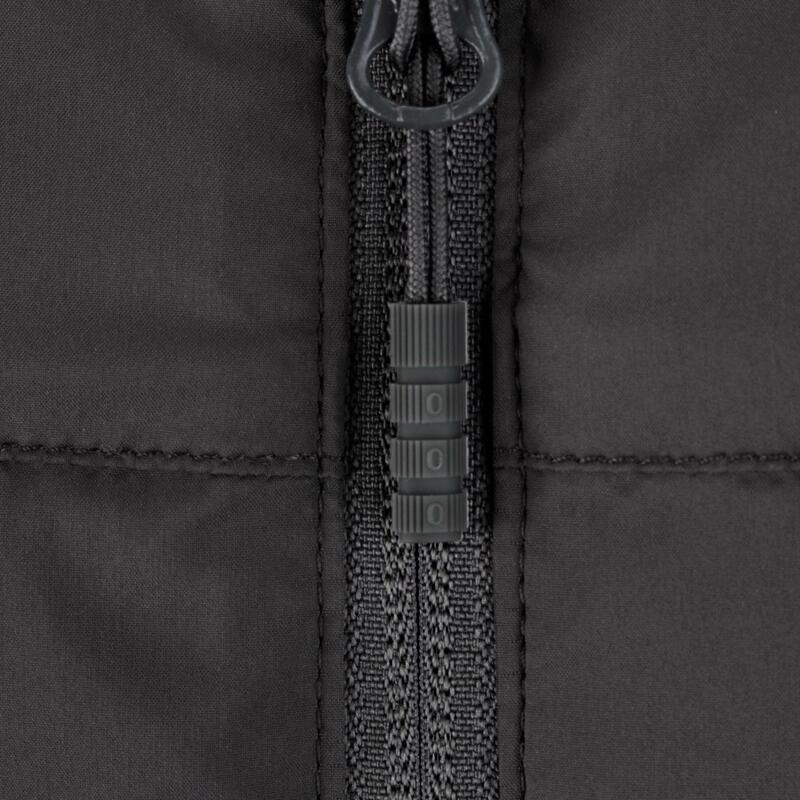 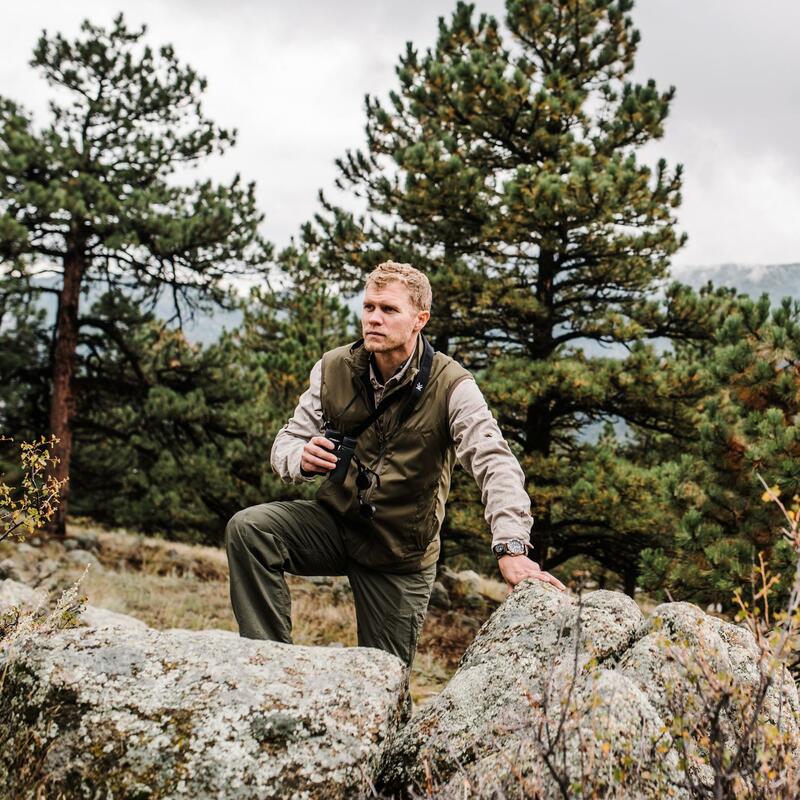 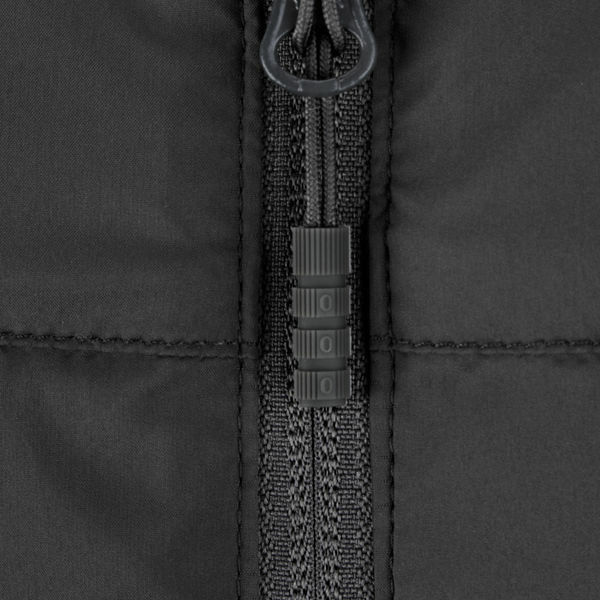 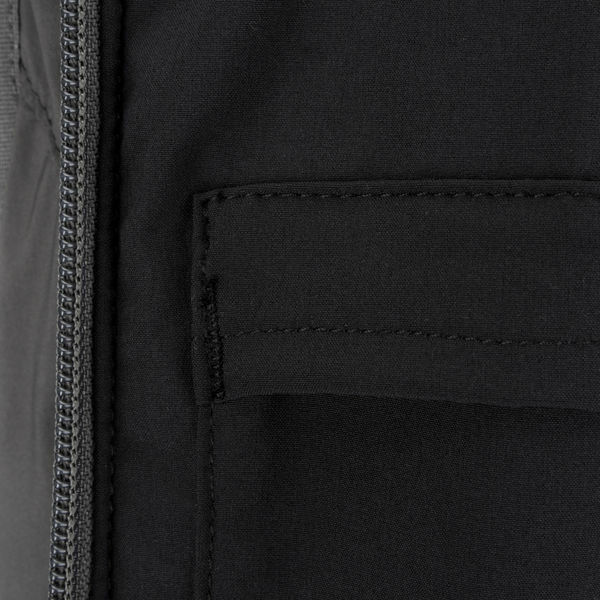 Polartec’s revolutionary Alpha® material, developed alongside US Special Forces and now adopted as their standard issued insulation, is an advanced, breathable insulation technology that works during both rest and dynamic phases in the field. 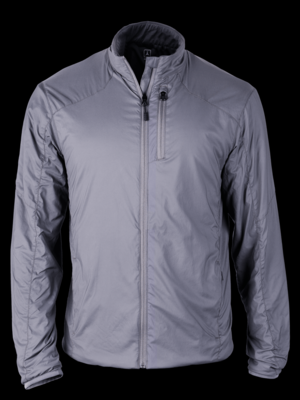 A durable stretch nylon shell treated with Schoeller's 3XDRY is both hydrophobic and hydrophilic. 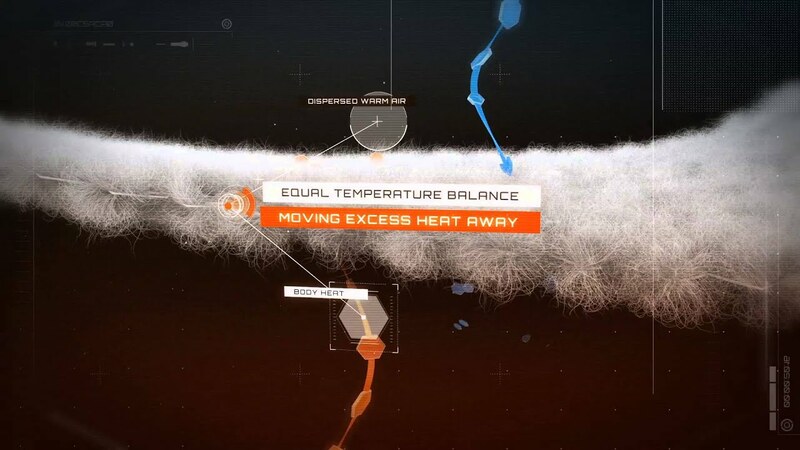 3XDRY wicks moisture away from the interior while simultaneously repelling it on the exterior. The Equilibrium Vest is compressible, layers easily and is storable in small spaces.